This article is the 2nd installment in the “Best Gaming Keyboards Under” lineup. 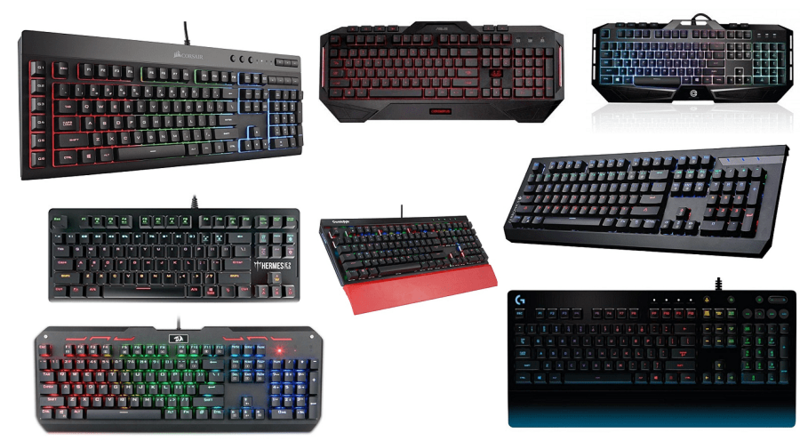 Our previous article provided the best gaming keyboards available under Rs, 2,000. Here we have considered a budget of Rs. 5,000. We see the inclusion of some well-known brands like Asus, Razer and Corsair. A brand like Corsair needs no introduction. It one of the best when it comes to computer gaming accessories. The K55 is a brilliant piece of hardware. It has 6 dedicated on-the-fly programmable macro keys. It has dedicated volume and media playback buttons. It comes with multi-key Anti-Ghosting. The K55 comes with a detachable soft rubber wrist rest to ensure additional comfort during marathon gaming sessions. It has programmable LED backlighting with full customization with software. 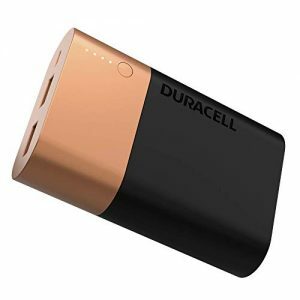 This is easily the product to pick without a second thought. No warranty as it is a USA imported product. Asus, also a well-known company, has come up with this super durable gaming keyboard that can handle even the most rough and tough gamers out there. It is built from full SECC metal plate. 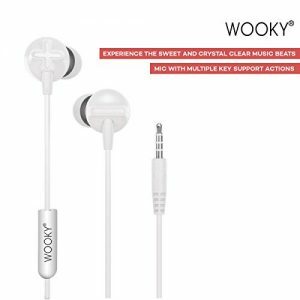 It has a Splash-proof design with drain hole to protect itself against liquid spills. It has 12 macro keys for advanced game control. It has multi-colour key LED. 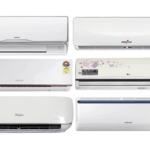 Good customer service due to vast reach all over India. Perhaps the most widespread name in the computer accessories field is Logitech. 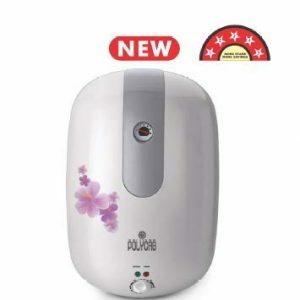 It is known for its good products at a reasonable price. Its brilliant color spectrum illumination lets you easily personalize up to 5 lighting zones from over 16.8 million colors. With dedicated media control keys and 12 Macro keys, both customization and convenience are available here. It too is spill and splash resistant. Lacks on the fly macro recording. 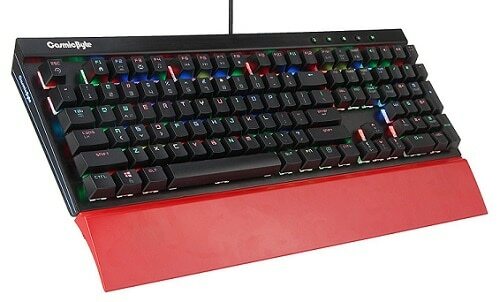 Perhaps you want a gaming keyboard but not the conventional flashy ones, but a simple and minimal one. The Razer Deathstalker Essential is a super quite with fully programmable low-keycap chiclet keys. It has “Extreme Anti-Ghosting” capabilities. It also has dedicated media keys, on-the-fly macro recording, Razer Synapse 2.0 enabled and dedicated Windows Key deactivation. A good pick for those who like it quite and simple. Programmable and low noise chiclet keys. Extremely lightweight at just 990 grams. 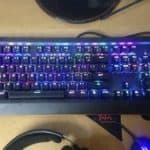 It is a full size mechanical keyboard with premium built quality , blue keys ( Not cherry mx) and 18 modes of RGB LED back lightning. These keys can be easily taken out and inserted again without any effort. Heavy metal base with suspended and double injected keycaps. Braided usb cable , rubber grip at bottom and retractable stand for adjusting angle. It has a key life of 50,000,000 keystrokes and supports Windows , Linux & Mac. The K559 is perhaps the most versatile keyboard of the list. It has Cherry MX Green equivalent custom mechanical CIY (Change It Yourself) keys which can be plugged out and inserted in without soldering. 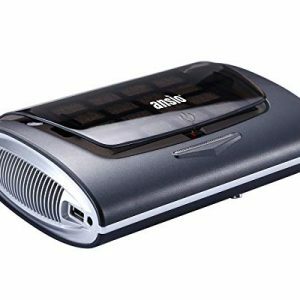 It comes with 104 standard keys, full numeric keypad, 6 multimedia keys, 5 programmable macro keys with full Anti-Ghosting. It has 7 colour RGB LED backlight with 6 different lighting modes. It has double-shot injection molded keycaps for clear backlighting. It has a splash proof design too. It has a key life of 50 Million Keystrokes. A bit costly for a not so famous brand. It has one of the most customizable RGB Backlighting with 13 backlight effects, 3 level brightness adjustment and 4 level of backlight speed adjustment. It has Standard 104 and 8 Multimedia Cherry MX Blue equivalent JIXIAN Blue keys. This will give the “Oh So Satisfying” click sound that many users like. It also comes with an attached wrist rest and braided cable for both comfort and ruggedness. 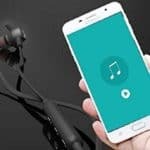 It is also compatible with Android and iOS. Plug-and-play keyboard, no drivers needed. A bit heavy at approx. 2 Kgs. The blue switches cause fatigue after long typing sessions. Lack of software (NOT DRIVERS) makes for a dull experience. This is the most compact gaming keyboard of the list. It lacks the number pad which most gamers never actually use. This results in a 91 Key compact keyboard to fit in small setups. It has Full Anti-Ghosting and N-Key Rollover. 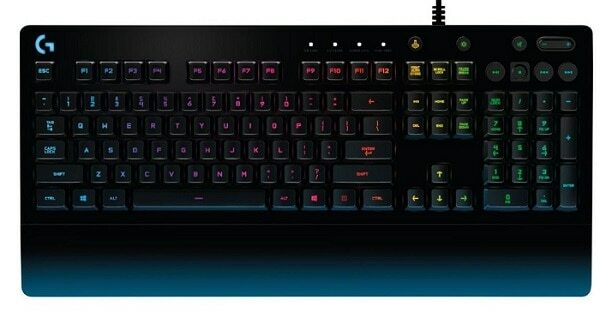 It has Gamdias’s custom mechanical switches with 7 Neon Colour LED Backlighting. Backlighting can be set per key. It can fit in small places owing to its compact format. Plastic build with a bit of flex. 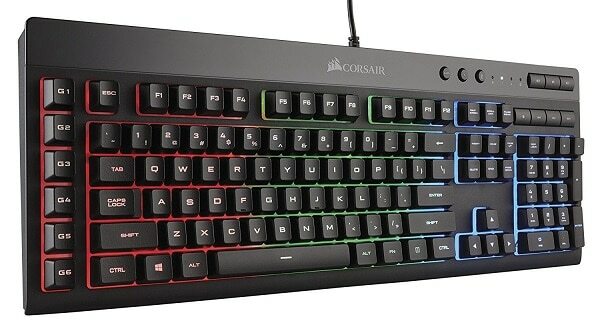 A bit too light (800g) for a gaming keyboard which may result in unnecessary movement. 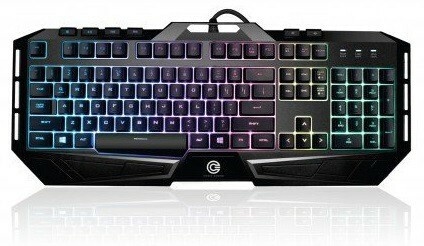 The Circle Adroit has 7 colour RGB backlighting, 19 Key Anti-Ghosting, with the 104 standard keys and 6 multimedia keys. It has a waterproofing film to protect itself from small splashes. 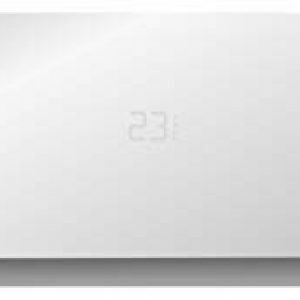 It has intelligent independent key lock and windows key lock too. It has a lifespan of 10 Million Keystrokes. Good build quality as per reviewers. Keys feel nice to type on. The logo does not glow, leaving the RGB component feel a bit incomplete. It has 7 LED patterns with the option to adjust 4 levels of brightness, speed of light strobes and direction of the strobes. It has 104 Cherry MX Blue alike mechanical key-switches. The only other information available is that it has a 1.8 M cable. Reviews indicate lack of waterproofing. Cherry MX Blue alike keys feel good while typing. Can customize LED to good extent. This is perhaps the weirdest looking board of the list. It is perhaps the best keyboard for the money. It has regular 104 + 8 customizable + media control yBird mechanical key-switches. Some of the key serve dual purpose to with the help of the Dual Function key at the top left corner. It has an integrated Memory Card Reader, Volume Control Knob and a USB 2.0 port too. The only problem is that it weighs almost 2.5 Kgs which makes it very less portable. Though overall it is a high-functionality keyboard. Dual Function Macro key is a good inclusion. Volume Knob feels a good implementation. Way too big and heavy (2.4 Kg). Only 8 Keys (WASD and arrow keys) are mechanical. Card reader and USB Slot seem unnecessary inclusion in exchange for compactness. Here we conclude our second list of Best Gaming Keyboards under Rs. 5,000. There might be better and newer keyboards available out there, this list is compiled on our reviews only. 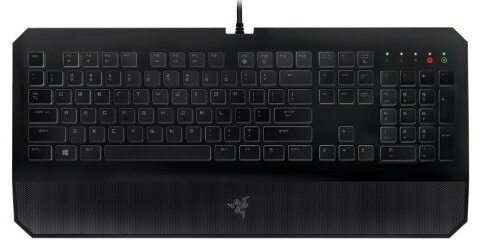 Is razer caynosa chroma worth buying for 3599/- INR? Razer is a reputable brand but you can get the corsair one in this budget.